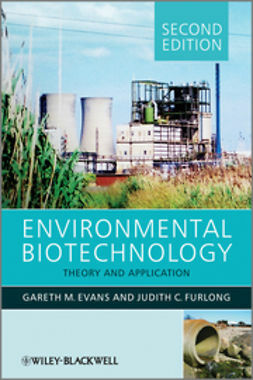 Environmental Biotechnology: Theory and Applications, 2nd Edition is designed to draw together the microscopic, functional level and the macroscopic, practical applications of biotechnology and to explain how the two relate within an environmental context. 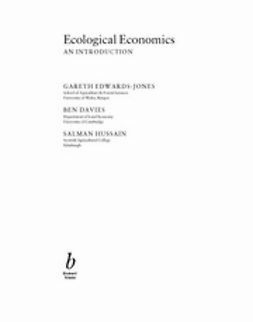 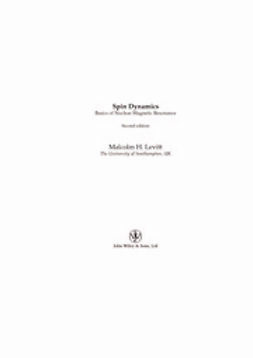 It presents the practical biological approaches currently employed to address environmental problems and provides the reader with a working knowledge of the science that underpins them. 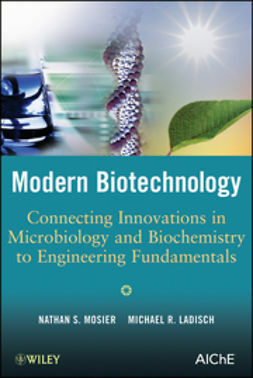 Biotechnology has now become a realistic alternative to many established approaches for manufacturing, land remediation, pollution control and waste management and is therefore an essential aspect of environmental studies. 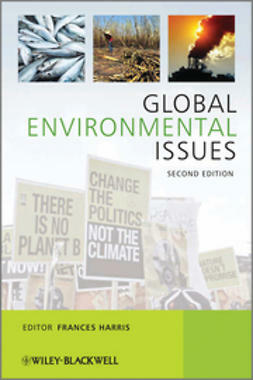 Fully updated to reflect new developments in the field and with numerous new case studies throughout this edition will be essential reading for undergraduates and masters students taking modules in Biotechnology or Pollution Control as part of Environmental Science, Environmental Management or Environmental Biology programmes. 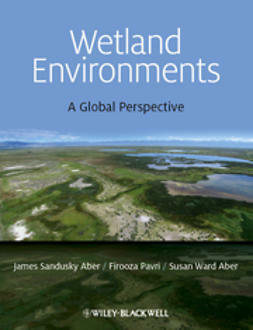 "There is no doubt that this book will be one of inspiration for all professionals in the field. 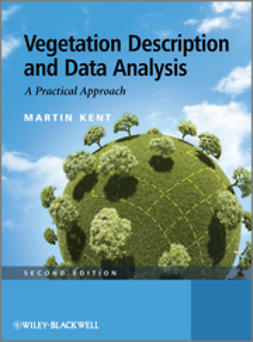 It is a very good framework for understanding the complex nature of processes and technology and as such it will be useful for researchers, practitioners and other parties who need a working knowledge of this fascinating subject."